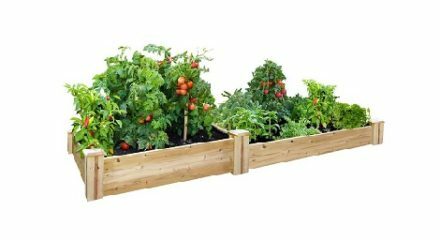 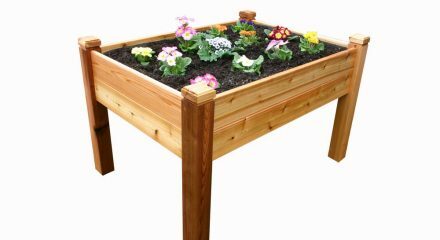 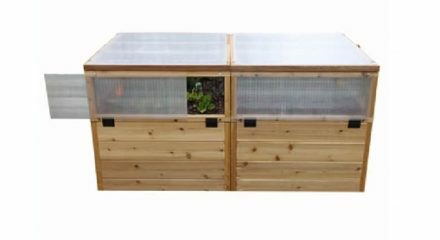 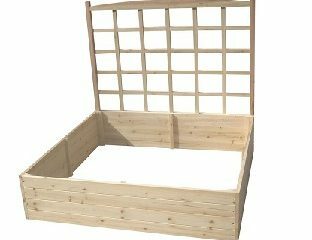 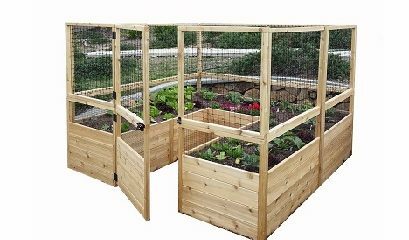 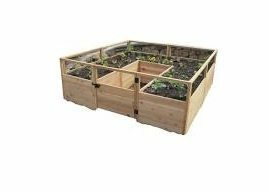 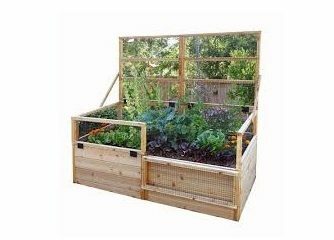 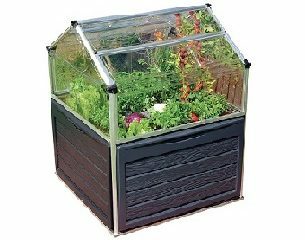 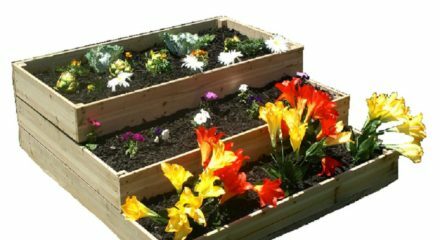 Raised garden beds are great for growing veggies and flowers. 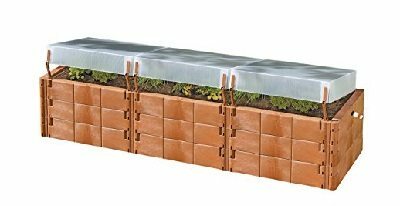 They keep pathway weeds from your garden, prevent soil compaction, provide good drainage and serve as a barrier to pests such as slugs and snails. 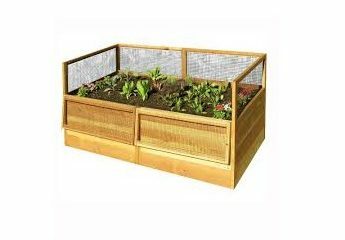 The sides of the beds keep your garden soil from being eroded or washed away during heavy rains. 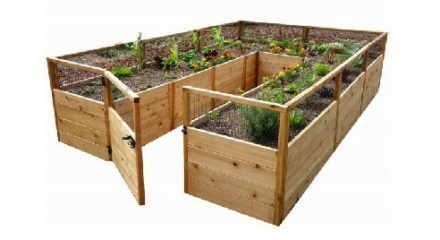 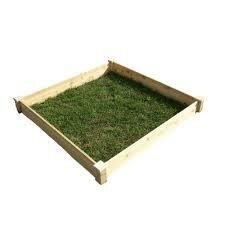 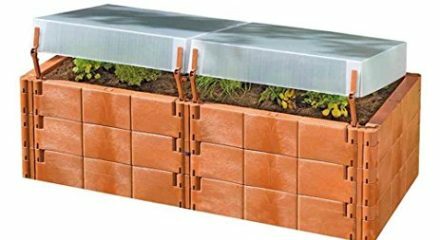 Raised Garden beds also reduce back strain while tending to your garden. 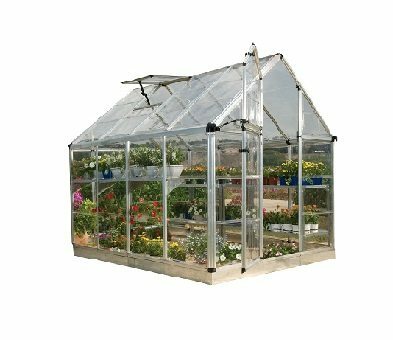 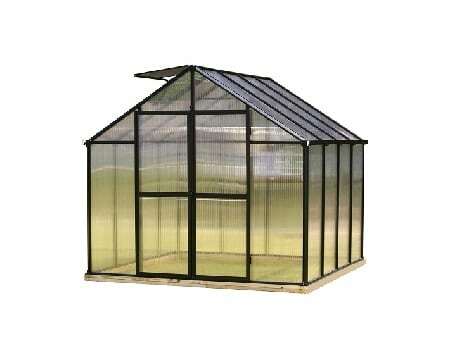 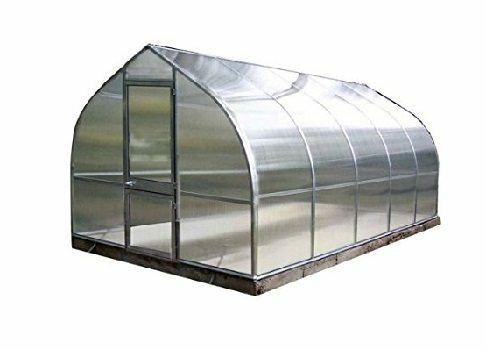 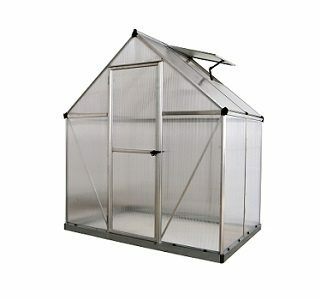 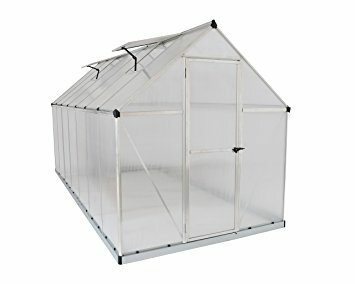 Call a Greenhouse Specialist to assist you in your purchase – 1-800-987-4337.